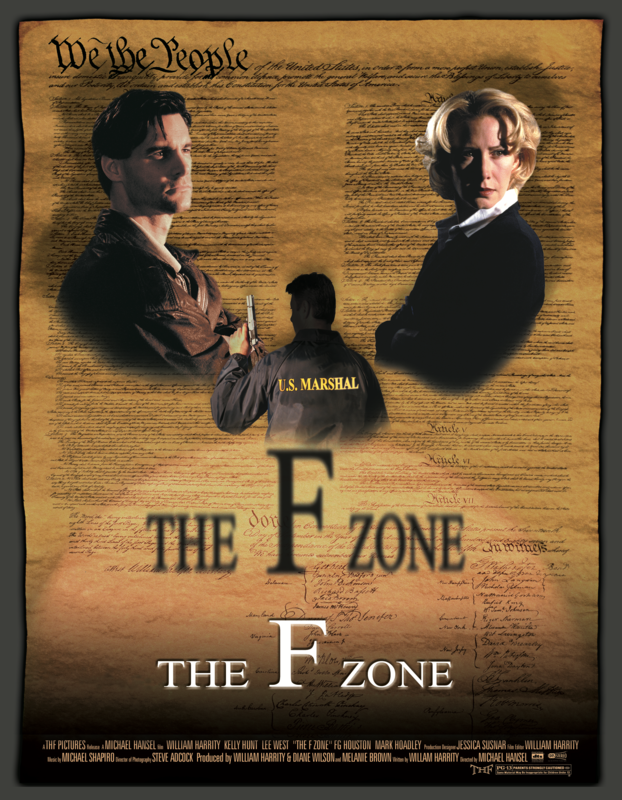 The F-Zone is a David-v-Goliath story about a lone filmmaker taking on an out-of-control Internal Revenue Service. (Here the “f” stands for “federal”.) 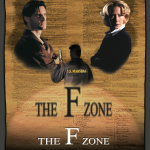 The story involves political intrigue, plane chases, and a scandal involving the 14th amendment of the Constitution. Filmmaker Bill Harrity not only wrote and starred in the film, but did his own plane stunts! Though the story is intimate, I wanted the music to enhance the sense of depth and scope. The score uses an orchestral palette to evoke not only the tension of the cat-and-mouse plotline, but the sense of loss of the hapless protagonist whose modest life is taken from him and the heroism of his eventual triumph. The score enjoyed a fabulous performance by Los Angeles union players at the now-defunct O Henry studios.